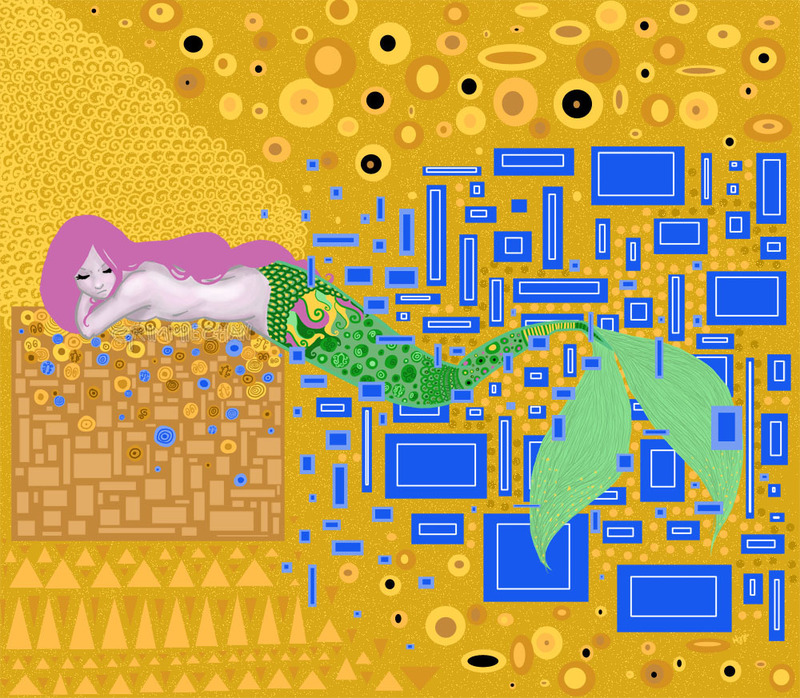 Klimt Inspired Mermaid Digital Painting – Complete! I’m calling this done! I’m actually pleased with it. Thank you for the inspiration, Gustav Klimt.